← Greenwich 7 Cheese Overload! 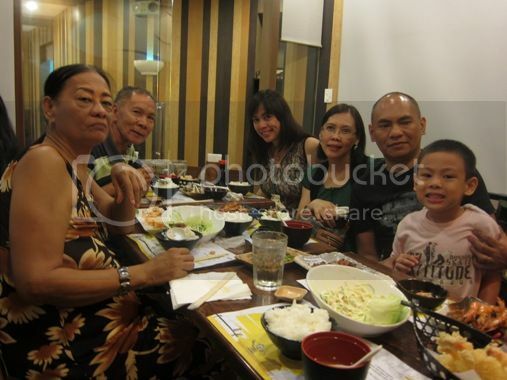 We had a double Father’s Day celebration at Teriyaki Boy at Robinsons Galleria last June 19, 2011 courtesy of my younger sister Meann. 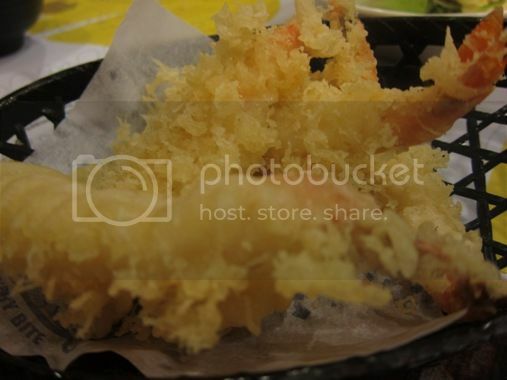 We had Miso Soup and two orders of the following: Kani Salad, Ebi Tempura, Teriyaki Boy Chicken, Asupara Bacon Maki, Seafood Teppanyaki and California Roll. The two dads, my father and my husband, and the rest of us enjoyed everything. We finished everything, too! There wasn’t a trace of food left on our plates. LOL! 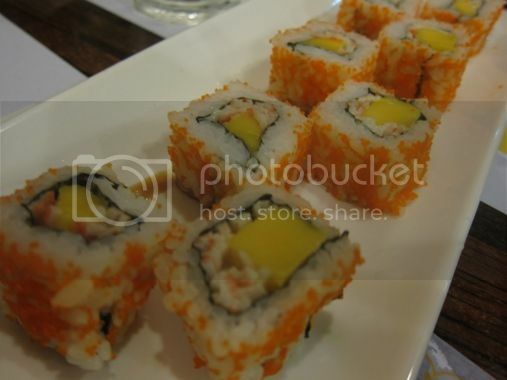 I particularly liked the Asupara Bacon Maki. Belated Happy Father’s Day to all the dads out there! 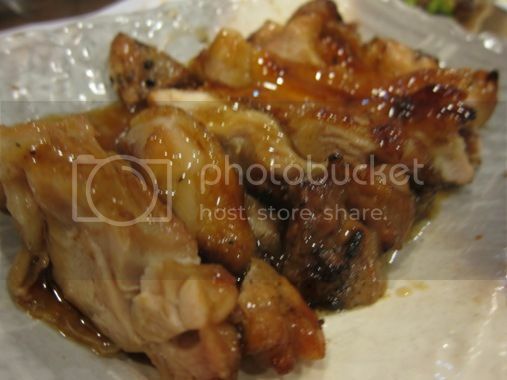 This entry was posted in Father's Day, Food Trip Friday, Japanese Cuisine, Restaurant Review, Robinsons Galleria, Teriyaki Boy. Bookmark the permalink. Such yummy selections of foods! i love your food choices. 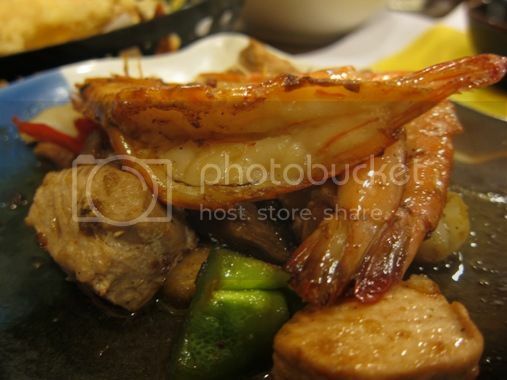 the seafood teppanyaki is delicious. 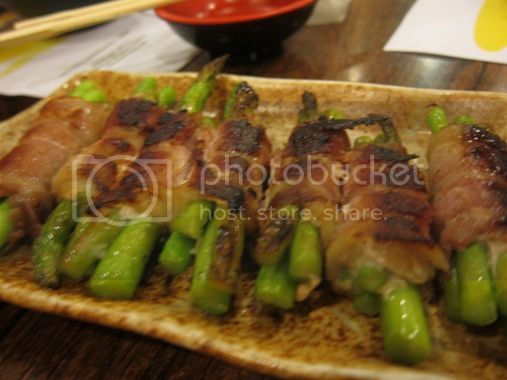 Love the asparagus bacon maki~it’s a fave of my husband and it’s always inside his bento(baon)Everything looks delish! Nakakagutom! Sarp ng mga Japanese menus! Coz I like your site too. Yes I’d like to exchange links. 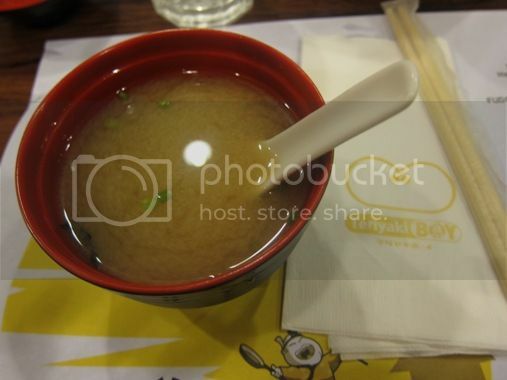 wow nagutom ako bigla…..grabe i really love your template..super like! happy celebrations with great food! visiting back from ftf. 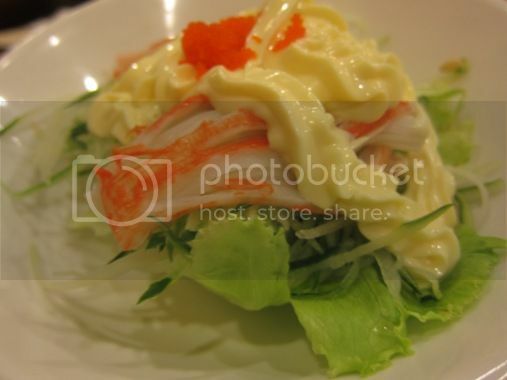 Beautiful food and lovely photos. Really lovely blog. Congrats.